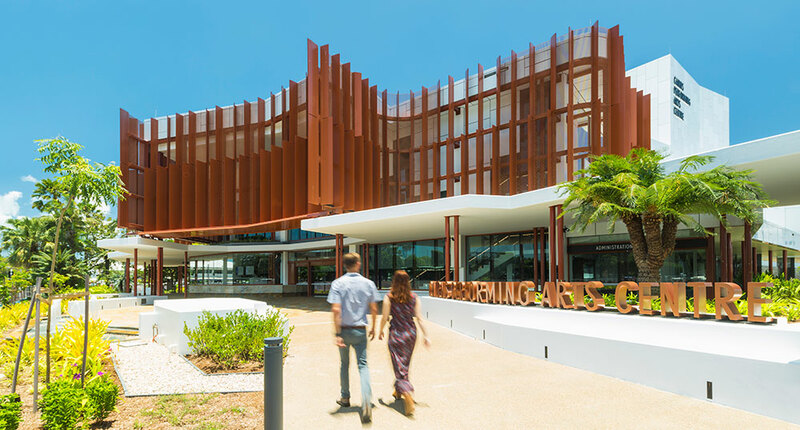 The Cairns Performing Arts Centre (CPAC) is complemented by a complete event management team including marketing, ticketing, backstage and technical crews, patron services staff. All of our staff are passionate about delivering a Producer’s vision and creating memorable experiences for audiences. Please note that Munro Martin Parklands is not available for hire. A 941 seat proscenium theatre ideally suited to opera, ballet and large-scale theatre events including musical theatre. Seating up to 400, the Studio stage can be configured in a variety of ways including in the round, thrust, arena and black box.